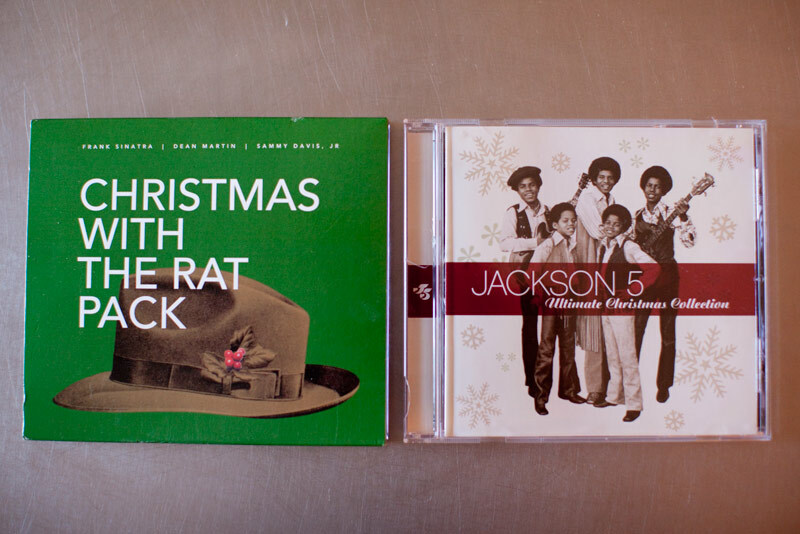 Christmas With the Rat Pack and The Jackson 5 Ultimate Christmas Collection. We’ve also got Chris Issac: Christmas on repeat. LOVE LOVE LOVE. And today, Scrooge McScroogerson herself downloaded some of Mariah Carey’s Christmas music. And YES, that is a little embarrassing. Sinatra. Jackson 5. Merry Christmas, indeed. Love it. I like a little Neil Diamond Christmas Album myself. . . . you haven’t lived until you hear him sing Rudolph . .. reggae style . . .